The complete historical renovation of this downtown property features modern kitchen editions and a refinished basement. 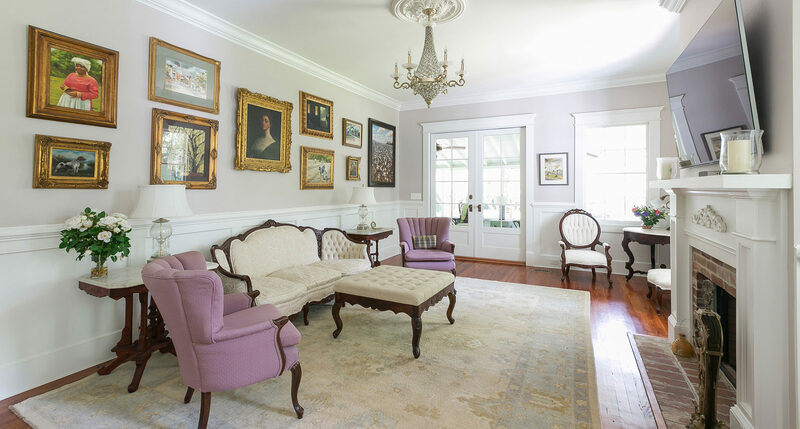 This renovation was featured in the 2015 Tour of Homes. 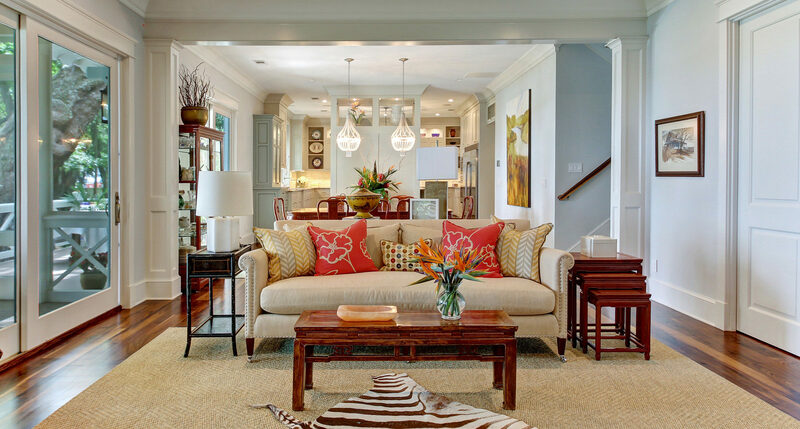 At Alair Homes Savannah, our general contractors have what it takes to get the job done right. Whether you are renovating a bathroom, remodeling a kitchen, restoring a historic property or looking to add square footage, our team takes the time to listen, learn and work hard to bring your vision to life. Our top priority is to build strong relationships with our clients. We accomplish this by putting them in charge while providing the workmanship and oversight to guarantee a successful home renovation regardless of the size or scope of the project. All clients receive access to our proprietary online system. Here, they can review budgets, timelines and sub-contractor bids as well as manage payments, make selections and contact their project manager. This system is part of our commitment to transparency and the high level of customer service that valued clients like you most certainly deserve. Since the success of your project relies heavily on strong management, we are extremely selective and hire only the best project managers. Our project managers receive extensive and ongoing training on a weekly and monthly basis. The success of our business is built on the strength of our project managers and we are proud of the highly skilled team we have assembled at Alair Homes Savannah. Cost per square foot is a very poor way to gauge the cost of completing your custom home because it is only relevant if you are comparing the exact same home plan and fitted with the exact same fixtures. Alair Homes Savanna will not quote on a per square foot basis because we understand that if you are going to achieve total satisfaction from building your own custom home, you deserve to understand the true cost of your project that matches your goals and specifications. This requires a thorough budgeting process with a knowledgeable construction professional with past experience in your type of project. This process does not take long and is the surest way to give you the confidence you need to understand what the total cost will be before the project starts. Does Alair Homes Savannah provide fixed price or cost plus contracting? Each of our projects is as unique and diverse as our clients, which is exciting for us and important to our clients. However, if we have a project under construction, and we have the permission of the client we would love to show you a project in action! This is a great way to assess a contractor as you get to see things from the inside out. For Alair Homes Savannah, this is also an opportunity to show what makes our approach so unique and what makes Alair such a different kind of contractor. 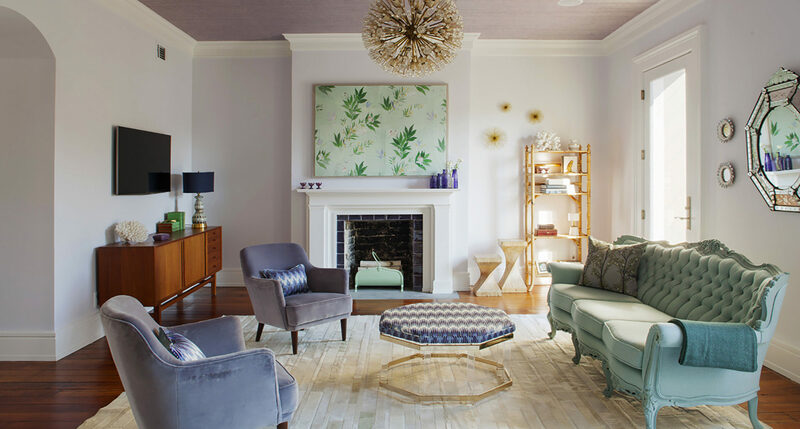 We just completed a major renovation of a traditional house to a one with a mid-century twist. 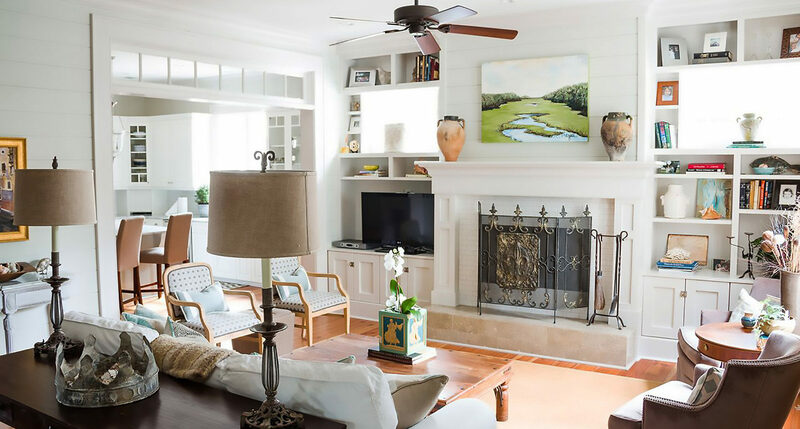 After a comprehensive search to find just the right contractor for this renovation, it was evident that Alair Homes Savannah led by Walter Strong III was up to the challenge. From the beginning of the project, they worked with us to finalize our plans and develop a comprehensive budget. Throughout the project, communication, transparency, quality work, and our satisfaction were their priorities. Cal Rowles, our project manager, met with us weekly to discuss the status of the renovation and to address any questions or concerns we had. Cal worked diligently with the subcontractors; and as a result, the quality of their work was outstanding. We could not be more pleased with our renovation! We highly recommend Alair Homes Savannah. 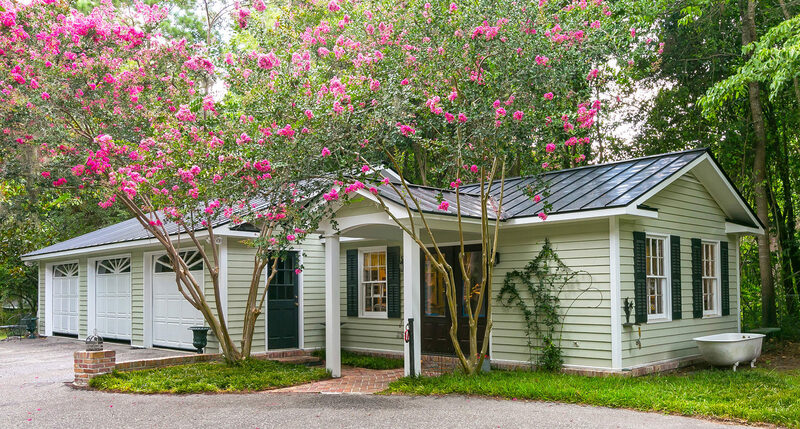 The Alair Savannah team led by Walter Strong III and Cal Rowles built our 4,500 SQ foot dream home in Savannah. We interviewed multiple builders before embarking on the journey to design and build our house. Once we started building, we knew that we made the right choice with our team. Walter and Cal worked closely with our Architect and Interior Designer throughout, and with us at weekly progress meetings. There are always challenges with a project of this size and scope but the Alair team handled everything efficiently and with professionalism, collaborating with us on key decisions and solutions. The team has tremendous attention to detail and pride in their work. Cal Rowles was our project manager and it felt like he was at our site daily, managing all of the trades with expertise and a critical eye, and in regular contact with us as needed. If you value partnership, transparency and quality then I highly recommend the Alair team as trusted partners for your next project. As an interior decorator for the past 25 years, I have worked with The Strong Group/Alair Homes on three new construction projects. Building a new home or renovating an existing home is both time consuming and fraught with difficult decisions. Budget, design, building selections is complicated to navigate for homeowners. I cannot stress enough how Alair Homes eases this process honestly and fairly and eliminates unnecessary anxiety. Clients actually enjoy the process! Pricing is transparent, project reports are updated on a daily basis, time frames are clearly spelled out and subcontractors are on-the-job when needed. Both Cal Rowles and Walter Strong are easily accessible and handle projects in a level-headed, professional way. I would not hesitate to use Alair for my own home. Love these guys!! 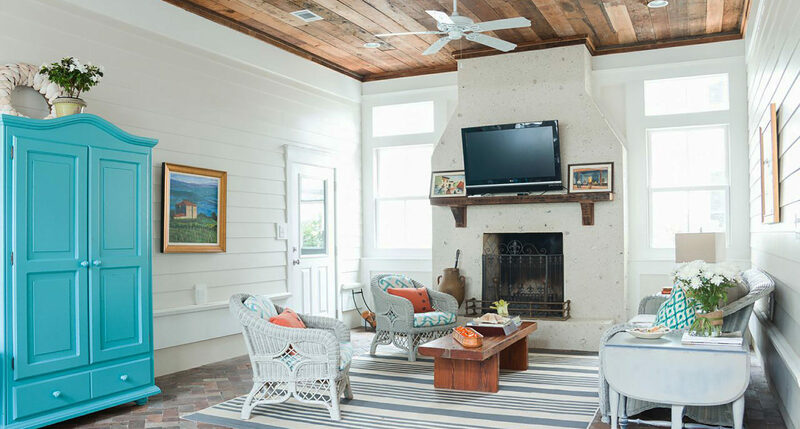 Alair Homes Savannah built our 4,000 sq foot home on Wilmington Island and did a fabulous job. There are many factors which contribute to the quality of a new-build, but two stand out in our case: the professionalism and attention to detail Cal Rowles brought to the site most every day, and the honesty and integrity of senior management. If I were to build a new house again, I would simply pick up the phone and call Alair.